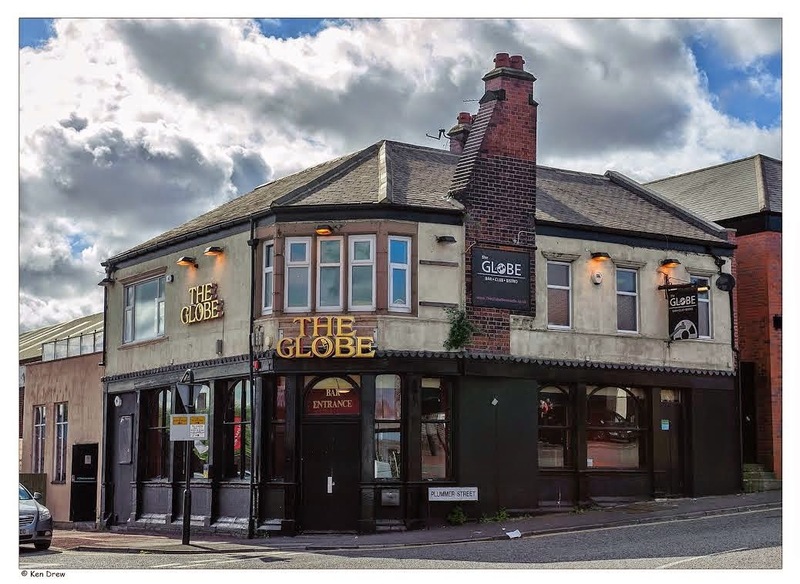 The Pink Lane Jazz Co-op is on the lookout for bands and solos artists to perform at their new venue, The Globe in Newcastle. They have an inclusive and very wide definition of jazz - from Trad to Avant-Garde, from Latin to Celtic, from solo piano to big band. Any groups who are interested in performing there are invited to use the contact form on their website to get in touch.